Thanksgiving menus at our house always include a giant salad bowl. 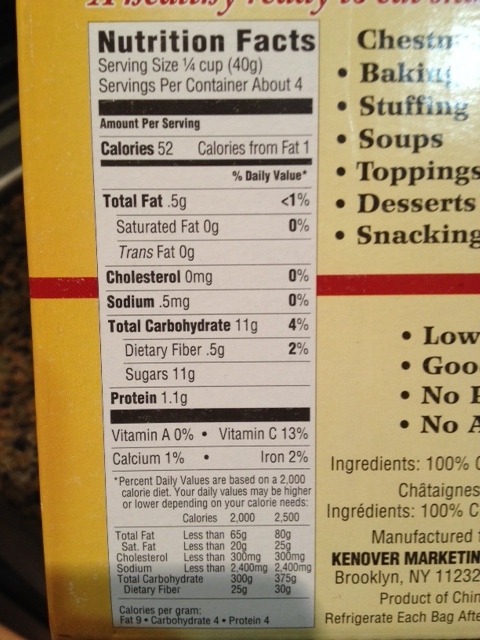 But most of the items I once added to salads such as olives, croutons, capers and cheese, are high in sodium. Cheese is also high in fat, so it’s a double no-no. 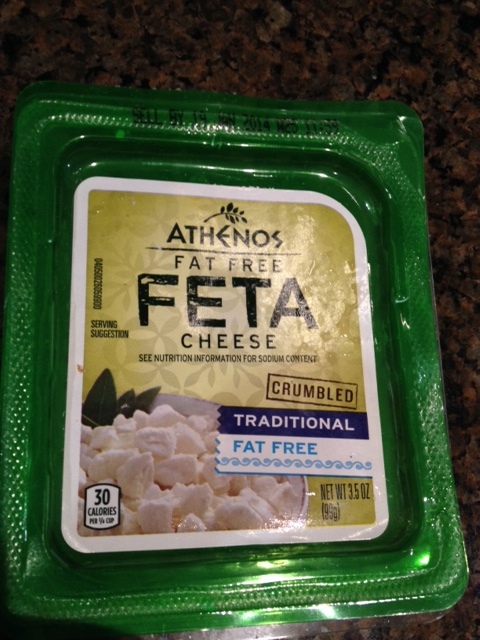 Fat-free feta works well on salads but beware the sodium, it’s loaded. The traditional Thanksgiving menu wouldn’t be the traditional menu without some sort of stuffing for the turkey. 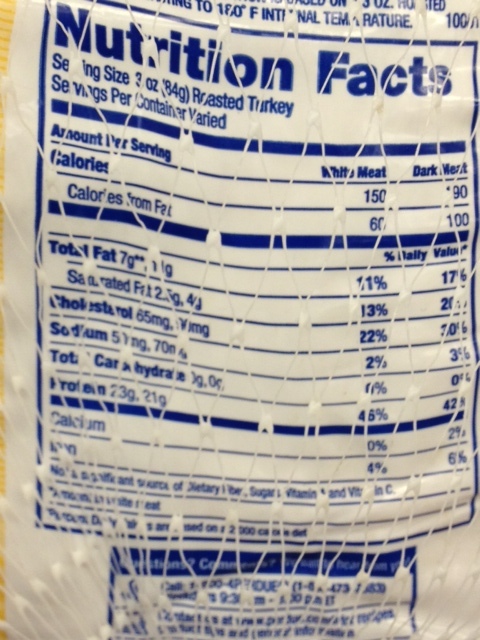 But pre-made stuffing mixes are loaded with sodium because they’re generally bread-based and most bread is high in sodium. 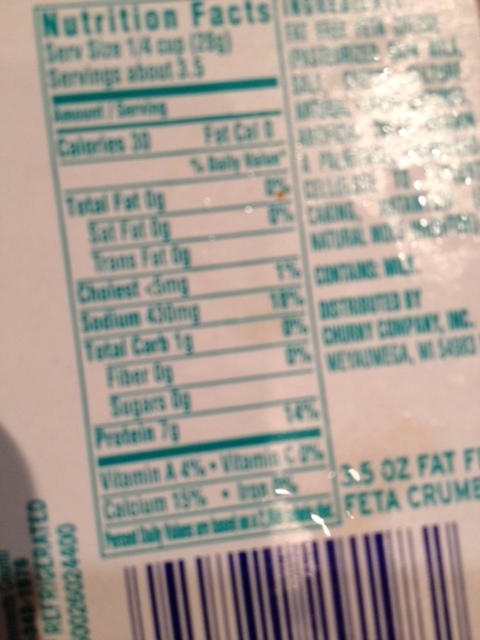 I bought some Stove Top stuffing that is labeled as low-sodium, but that’s a relative term. 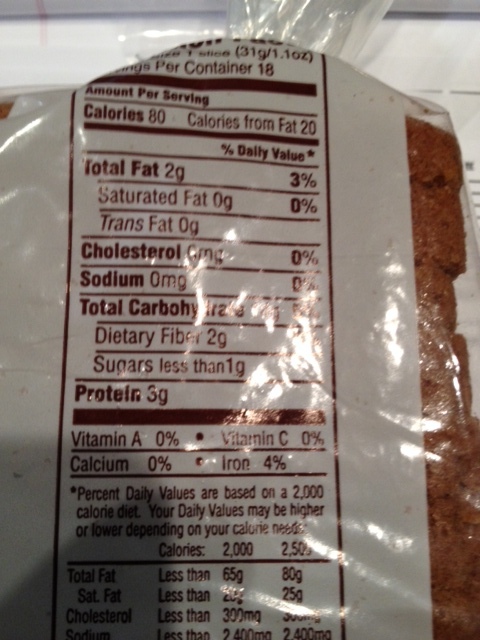 Half a cup of it contains 250 mgs of sodium. 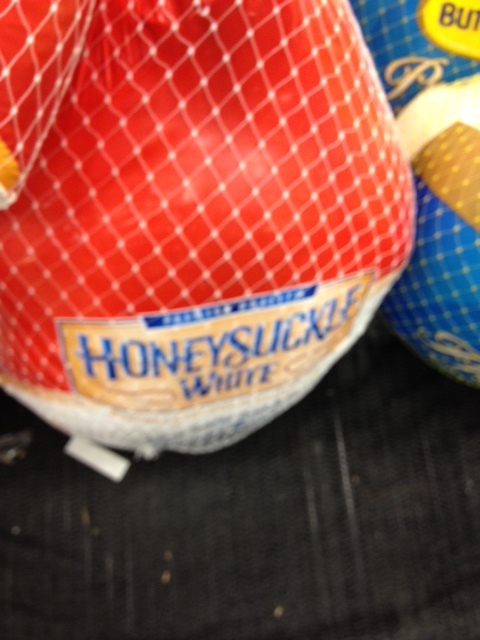 That’s only four ounces, I can’t imagine not wanting to eat more than that on Thanksgiving. 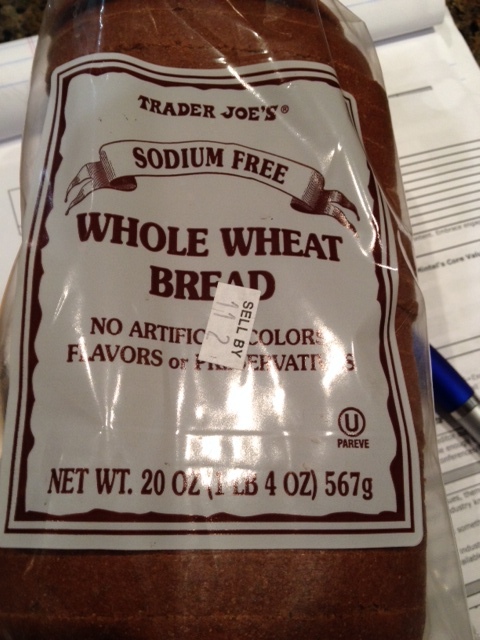 Trader Joe’s sodium-free whole wheat bread. Thanksgiving is traditionally chestnut time. Nuts are among my least favorite things, generally, but the one exception is chestnuts. Unlike other nuts, chestnuts get soft when you cook them and they’re quite filling as well. Chestnuts are normally only available around Thanksgiving time in the United States. Cooking and peeling them can be an effort, if you don’t peel them quickly after cooking, the shells will stick and you’ll end up throwing them away. 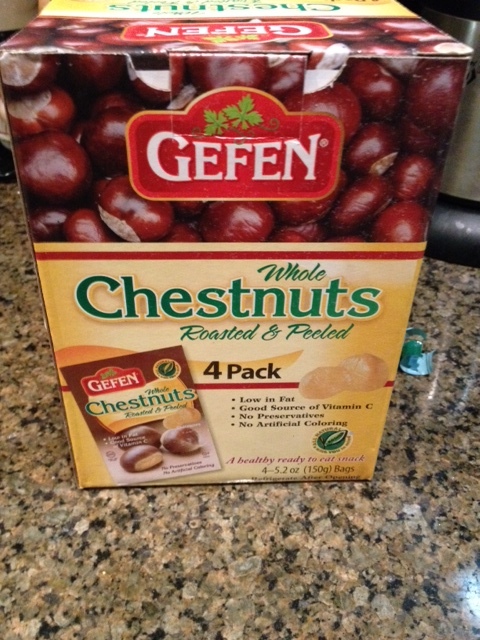 PRe-cooked, pre-peeled chestnuts, I found them at Costco but you can shop online for them as well. Chestnuts are low-fat and low-salt, but there’s sugar to worry about. Yard House is a chain restaurant that began life in southern California and now is in 17 states across the country, ranging from New York to Hawaii, according to its website. 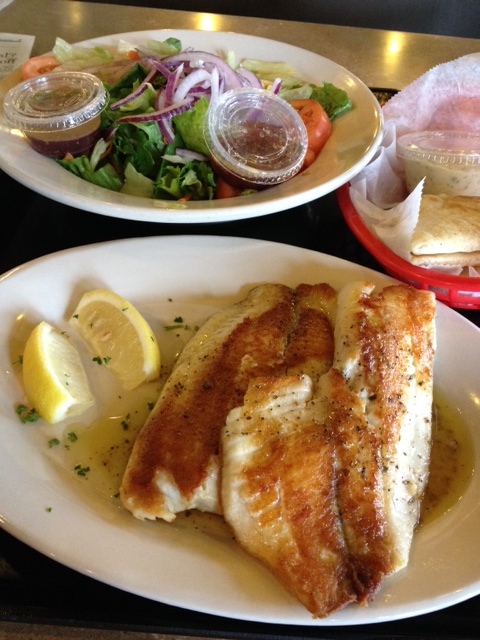 Chain restaurants usually are not the place to get no salt, no fat, no sugar dishes. So I was a bit apprehensive when my wife told me we were meeting friend of hers at a local outlet of Yard House, which features tavern-like foods. Much as I once loved a great burger, I can’t eat them anymore and watching other people eat them is painful for me. 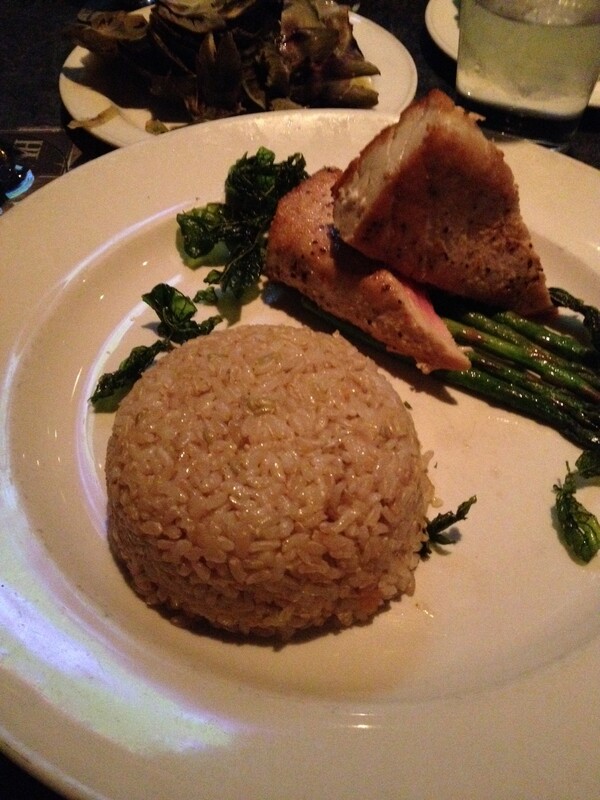 But thankfully, there was an option for me on the extensive menu, a tuna dish served with brown rice. The dish normally involves a black bean sauce which is extremely high in sodium (the Yard House nutrition info lists it at 1708 mgs for the entire dish) but when I told the waiter I was on a no-salt diet, he suggested the sauce could be kept on the side. 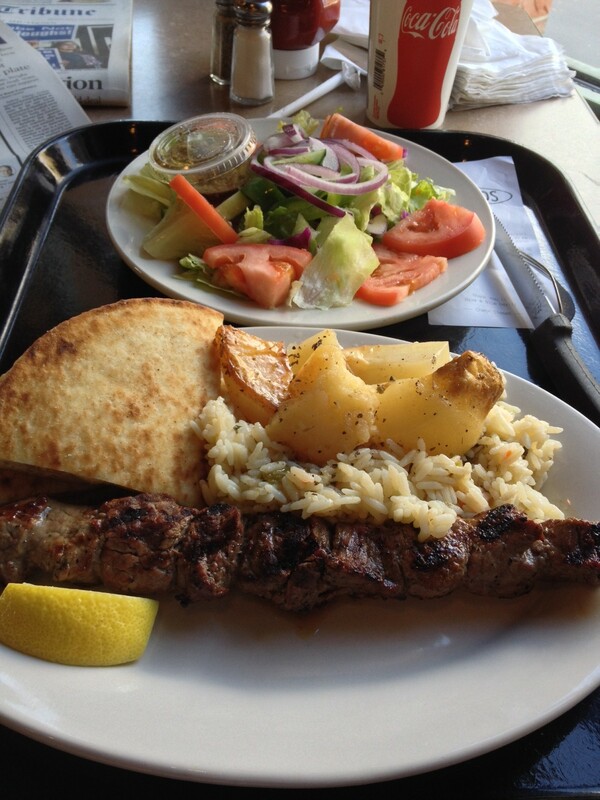 I dipped a fork into it for a tiny taste, it was wonderful but too salty for me these days, so I was very happy he had been so understanding and helpful. My Yard House tuna, without the sauce. Trans fats, which many say contribute to heart disease, are being banned from American processed and restaurant food, finally. But food makers and restaurants saw the writing on the trans fat walls long ago and have been phasing it out of most products. 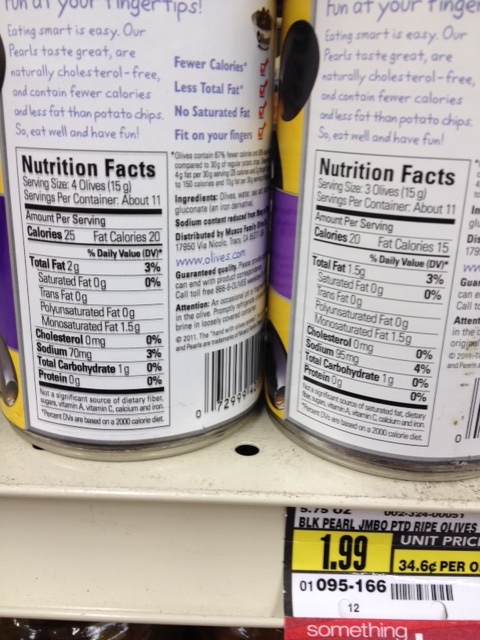 That hasn’t stopped stories listing all the foods you may have trouble finding once the ban goes into effect (something still a way off). 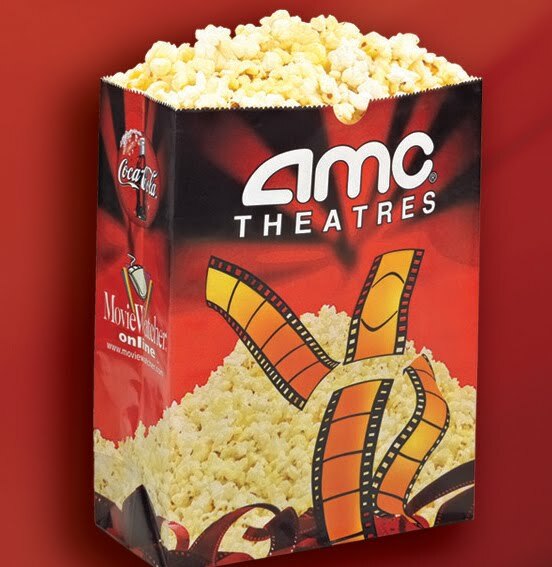 Will movie popcorn be made differently now that trans fats are being banned? Microwave popcorn at home might be.